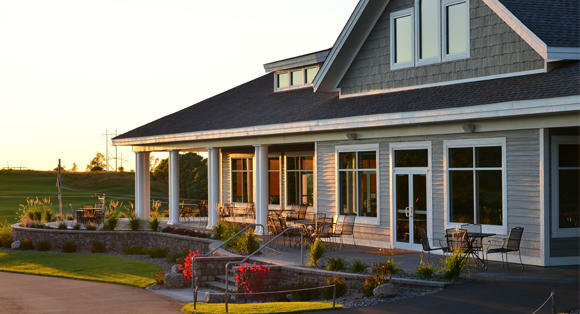 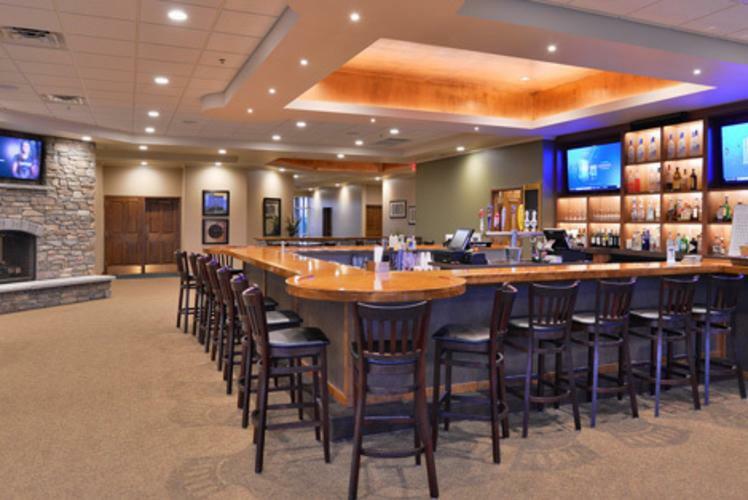 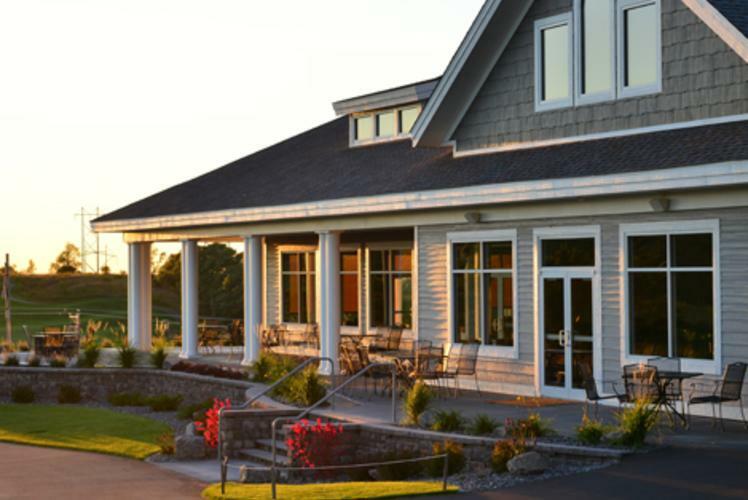 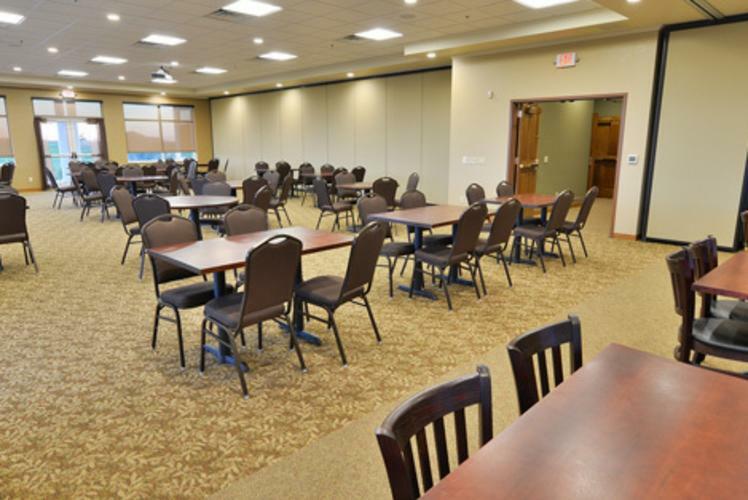 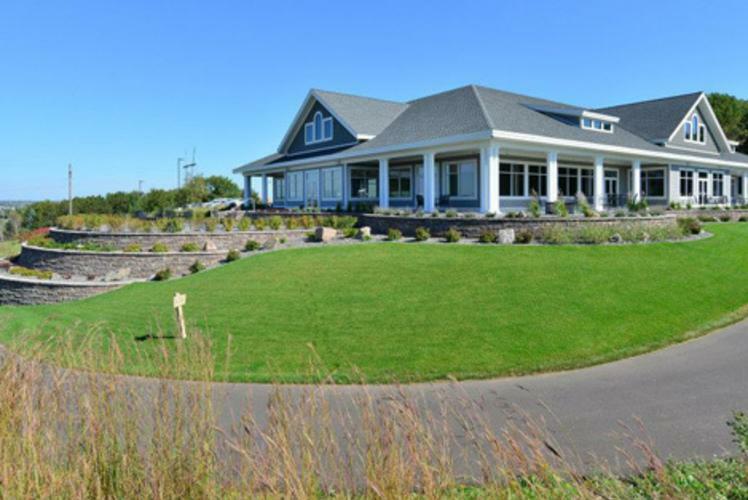 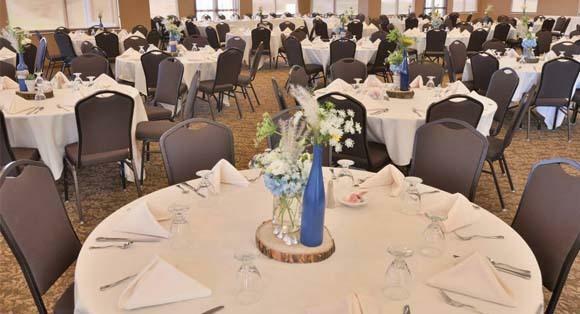 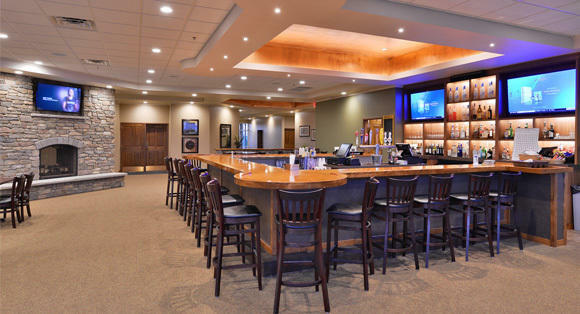 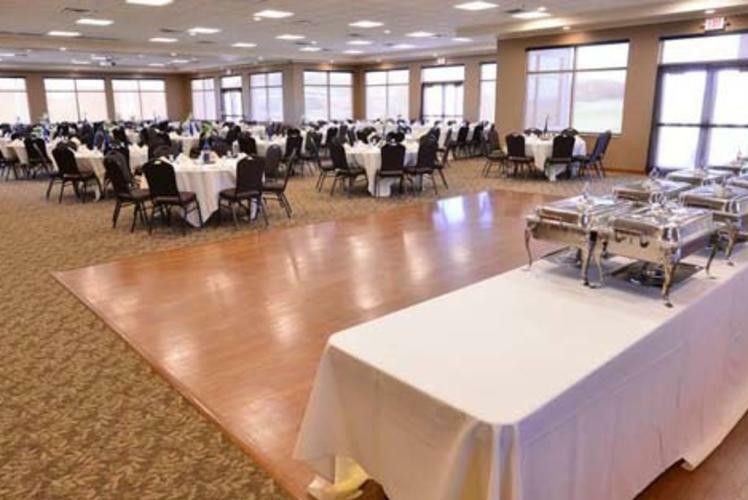 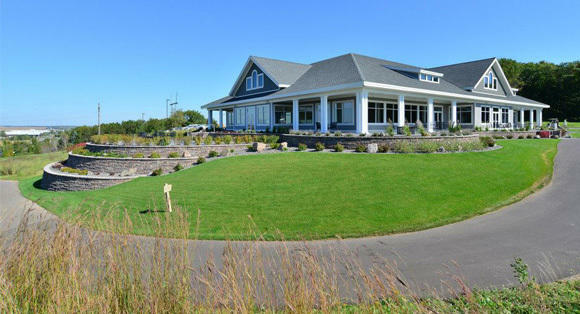 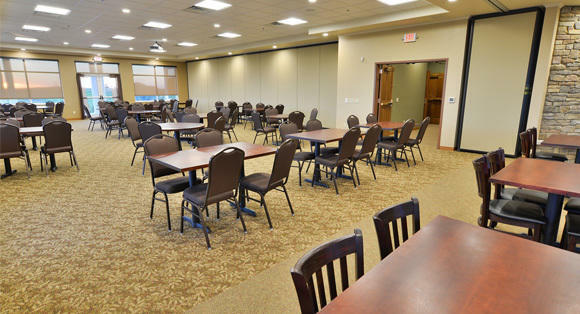 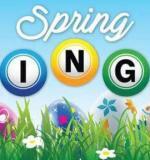 Wild Ridge Golf Course banquet facilities are the ideal place to host your upcoming event. 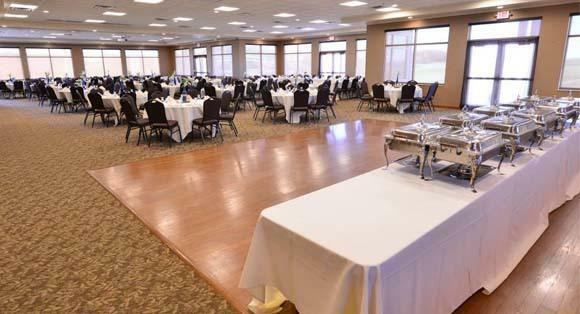 Whether you are hosting a wedding, business meeting, or special occasion party, the breath taking views overlooking the golf courses and beautiful sunsets are sure to impress your guests. 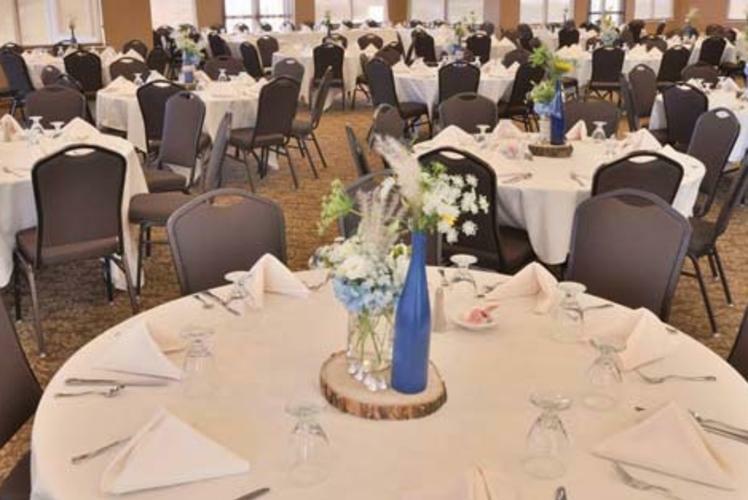 Their staff is ready to customize your event to suit your needs and budget, as well as create memories that will last a lifetime.